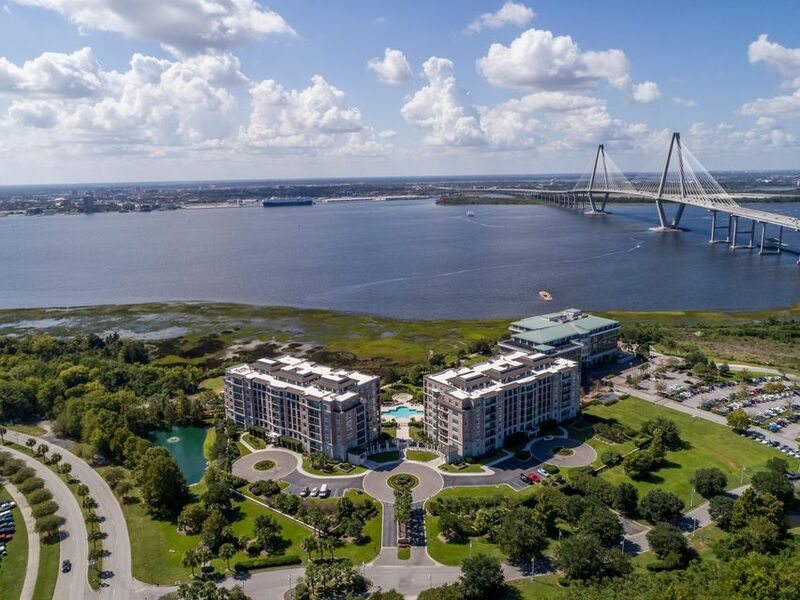 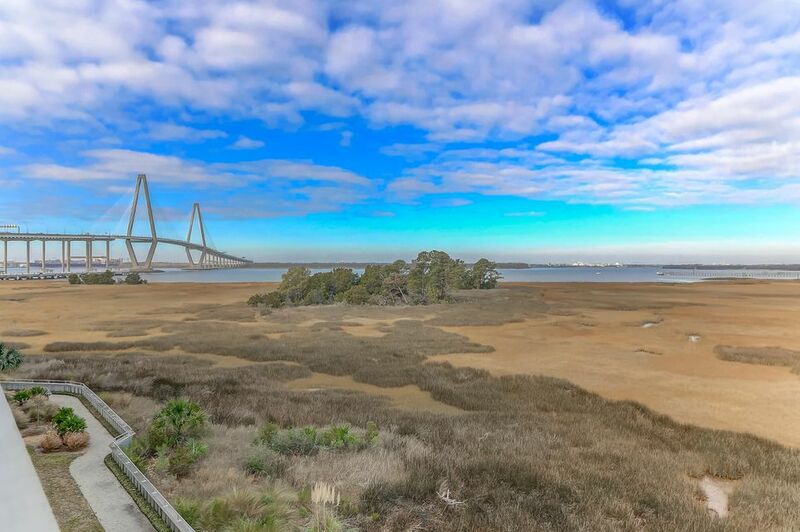 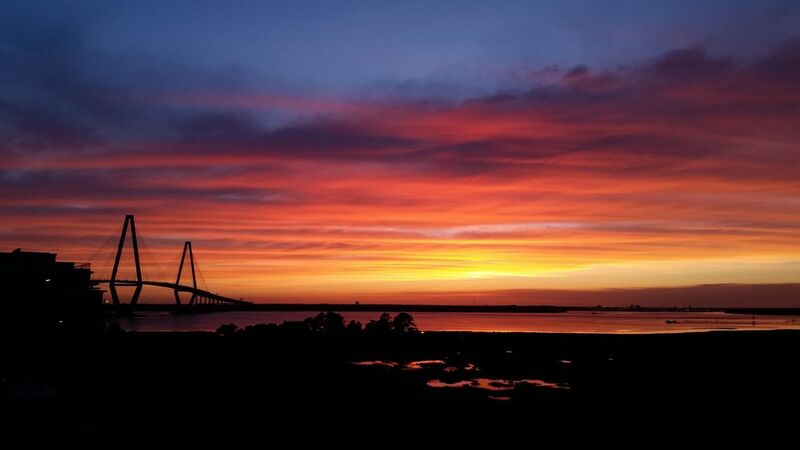 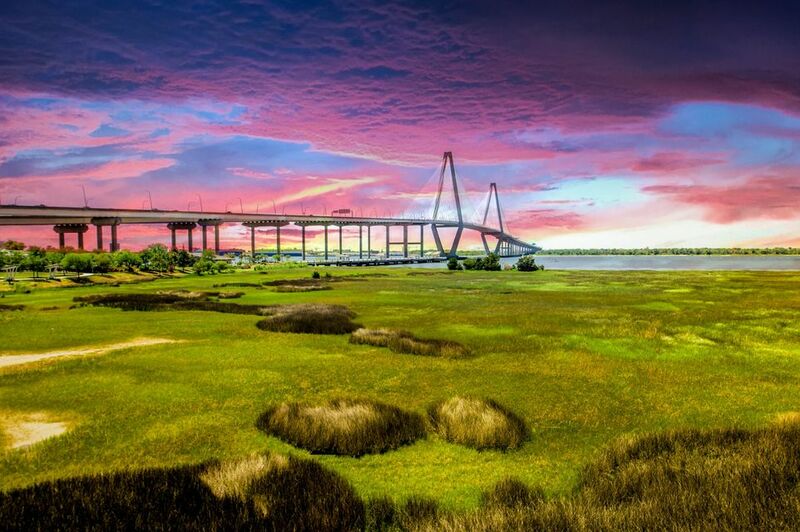 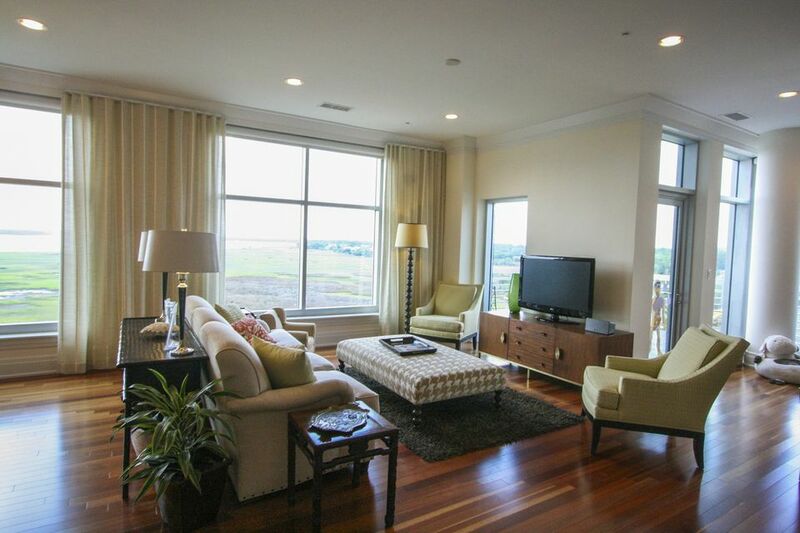 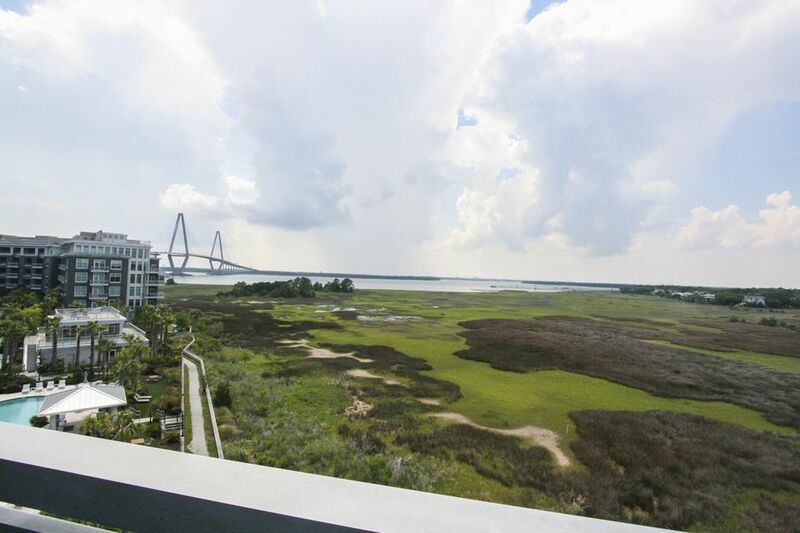 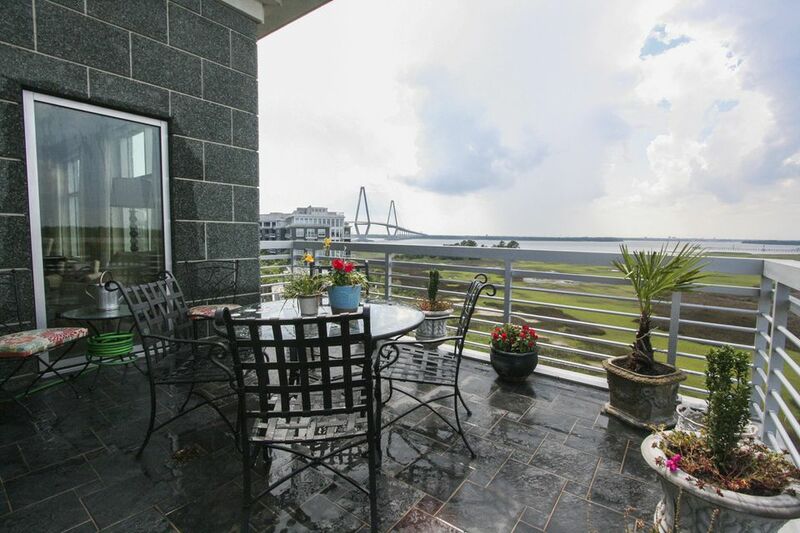 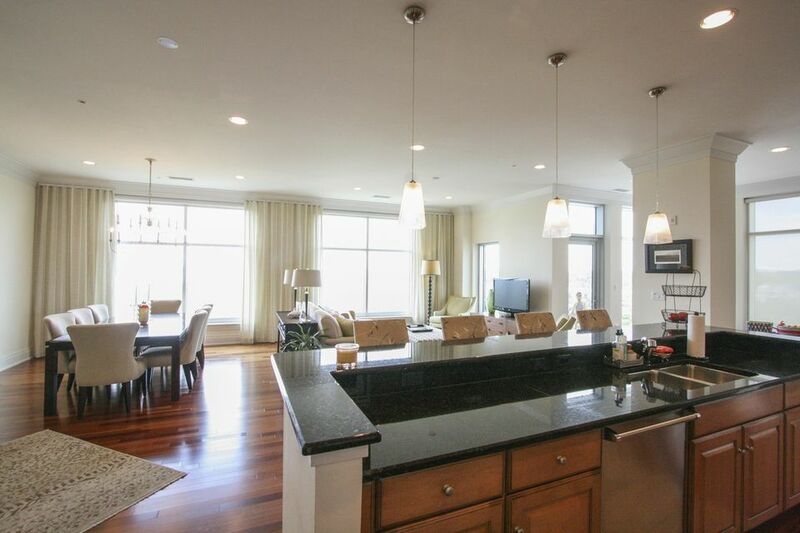 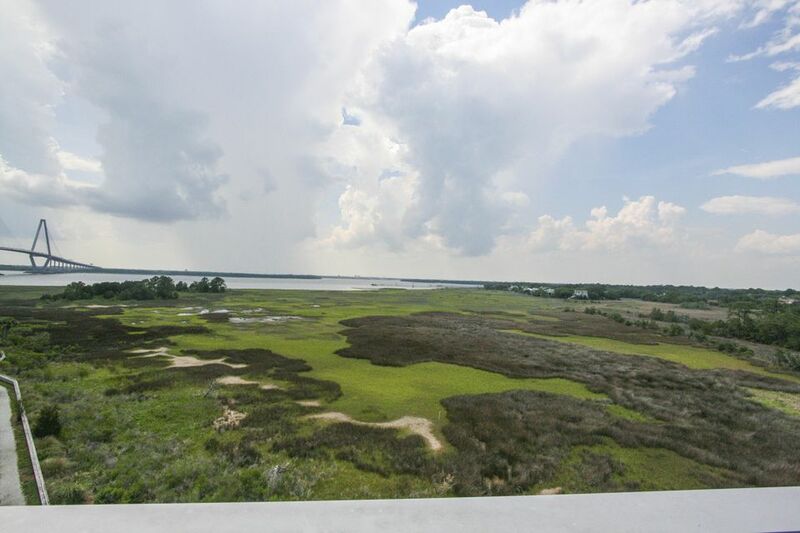 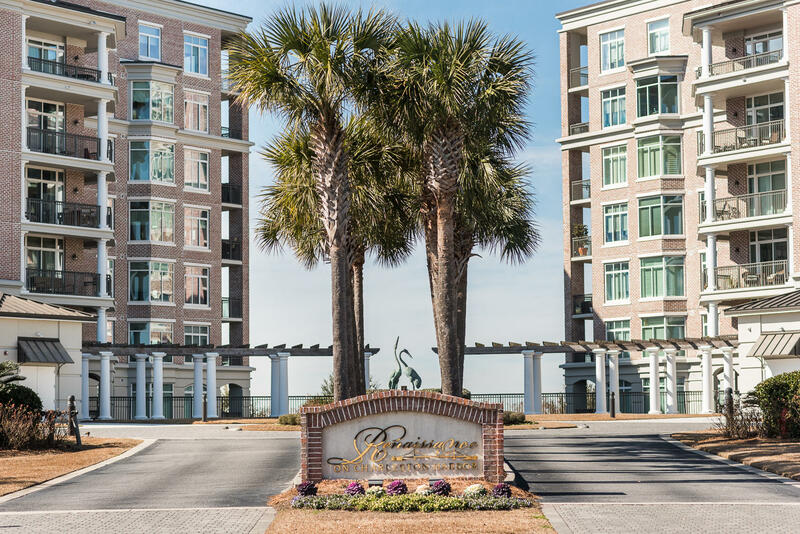 Elegant fifth floor condominium, located on the north corner of building three, offering privacy and panoramic views of the marsh, Cooper River and the Arthur Ravenel Bridge. 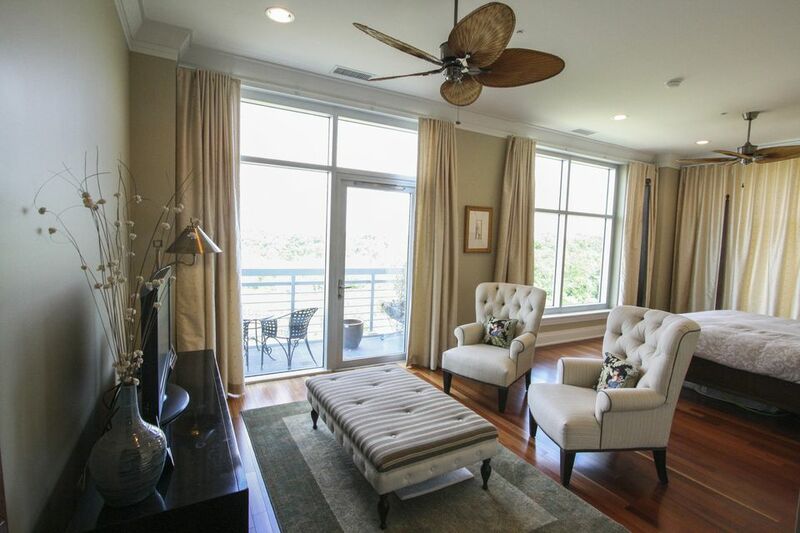 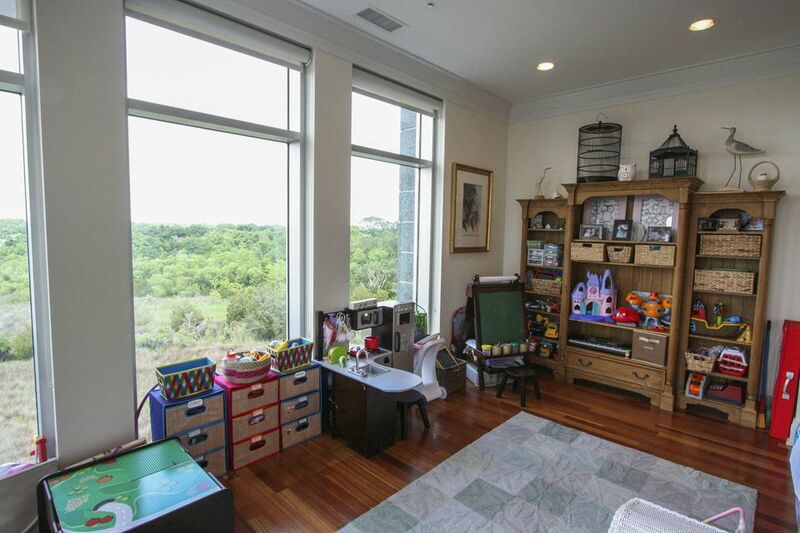 This corner unit has porches on three sides for endless outdoor entertaining. 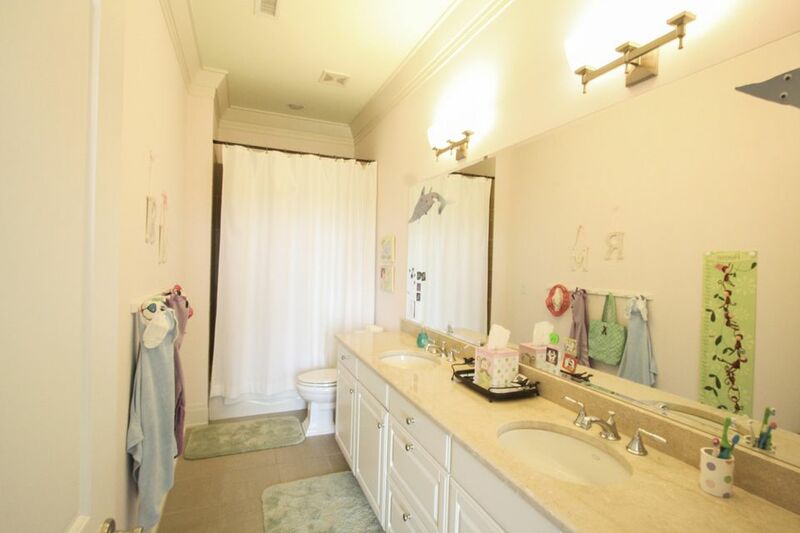 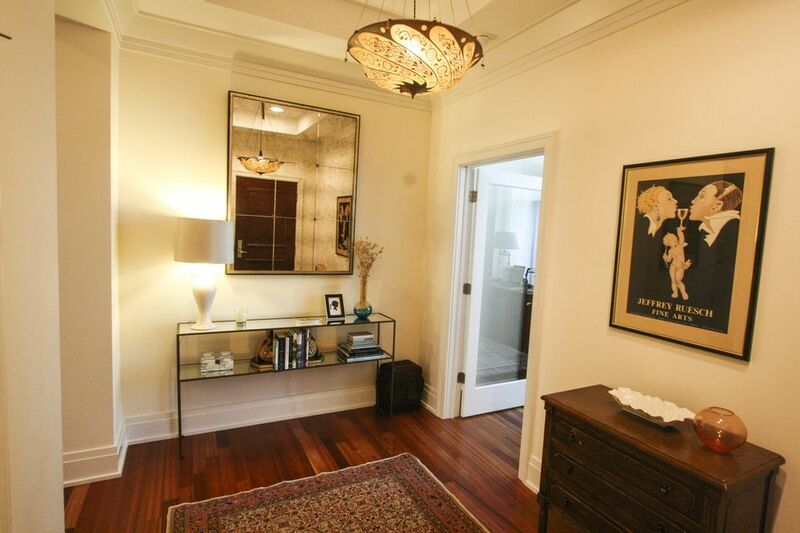 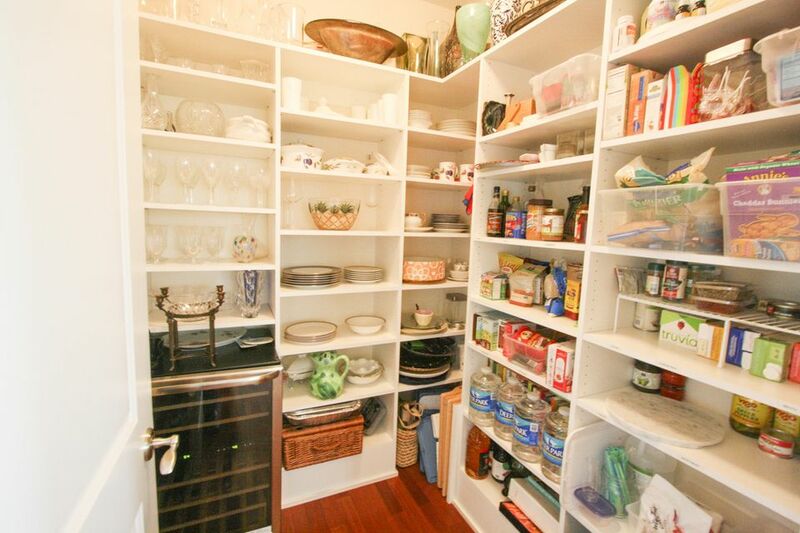 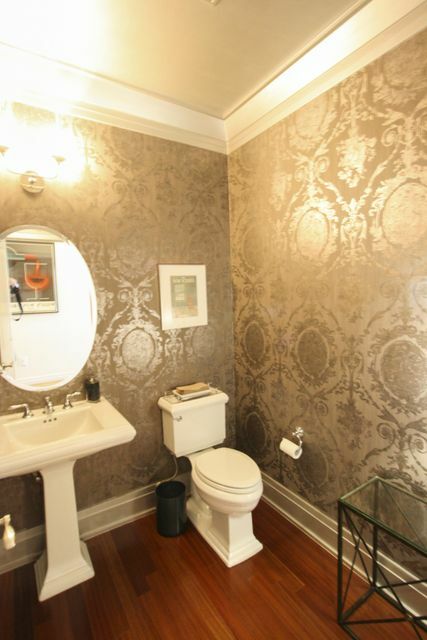 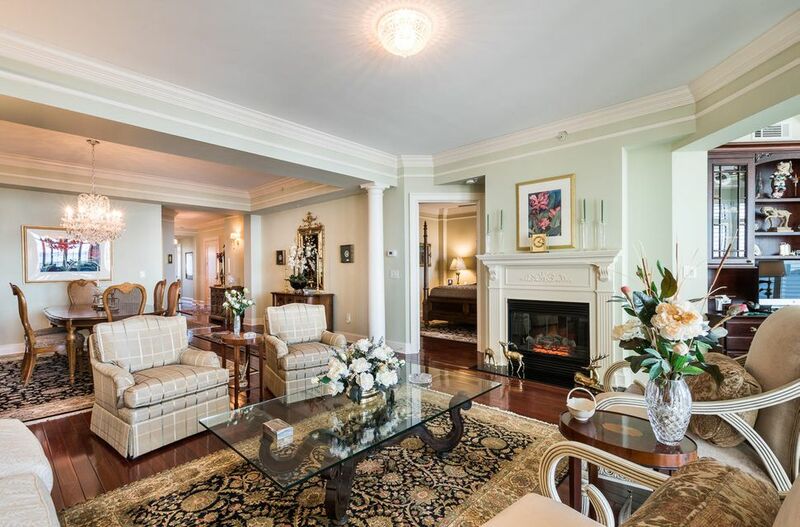 There are two spacious bedrooms with en-suite baths and a den that could be a third bedroom. 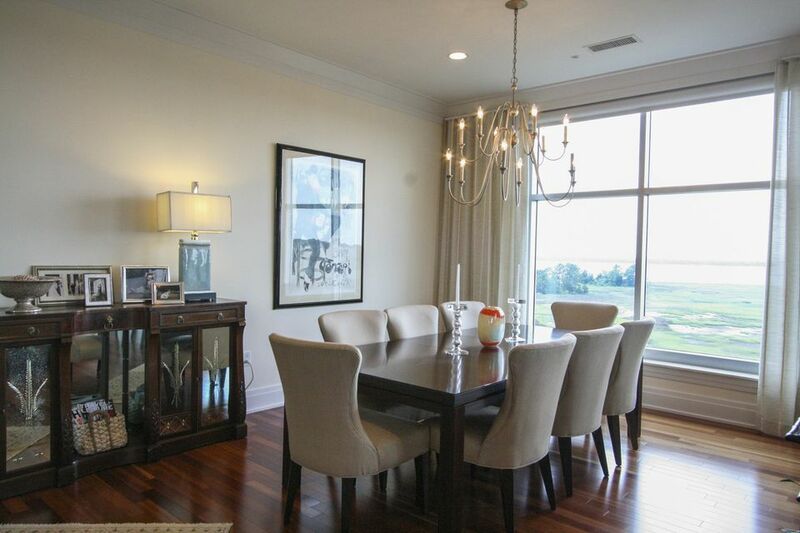 Open concept kitchen, living room, dining room and sitting area. 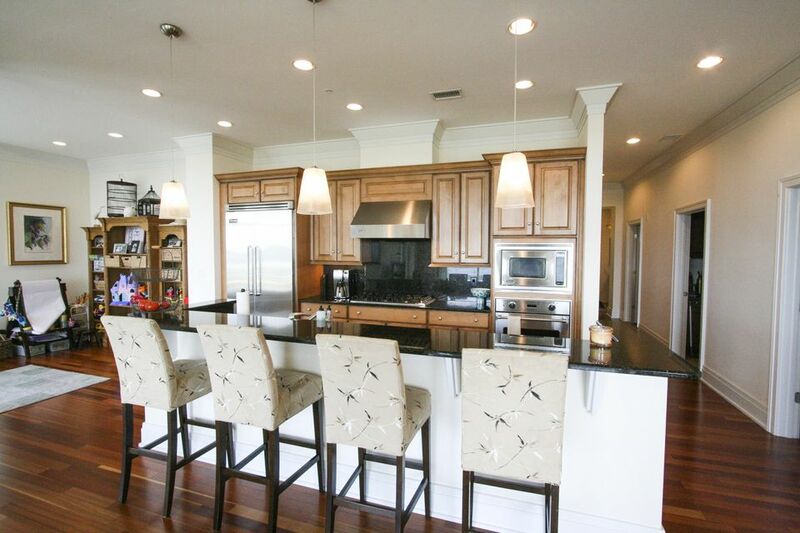 The Chef's kitchen boasts custom cabinetry, granite counter tops, large island and Viking professional series appliances. 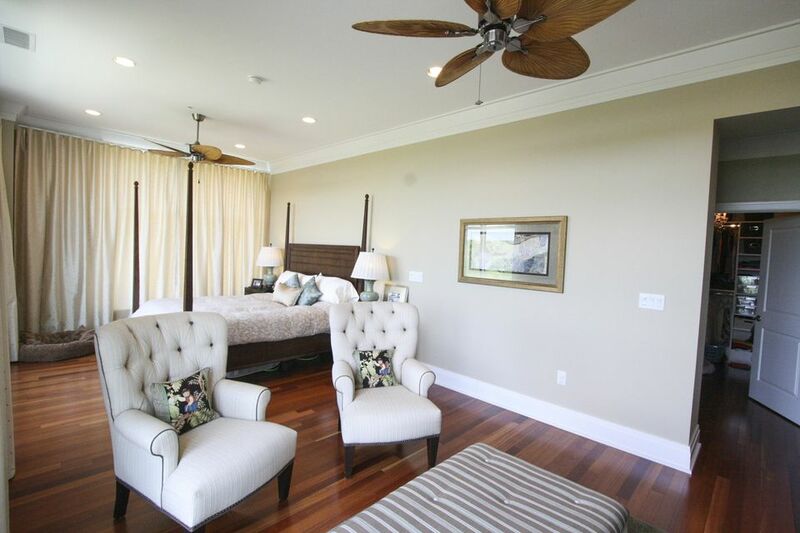 The master bedroom is extremely spacious and easily accommodates a sitting area. 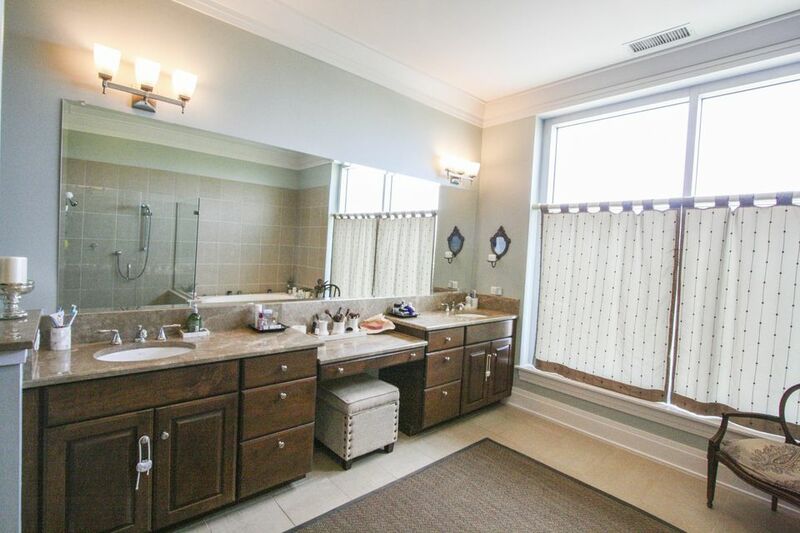 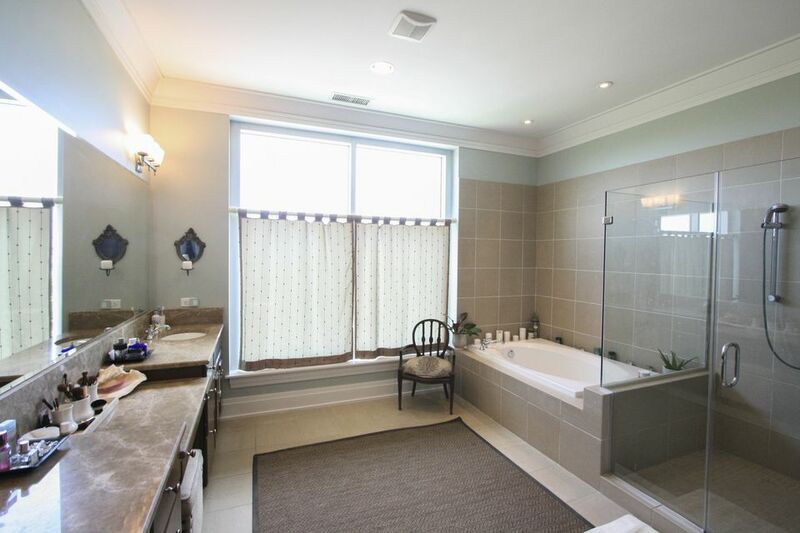 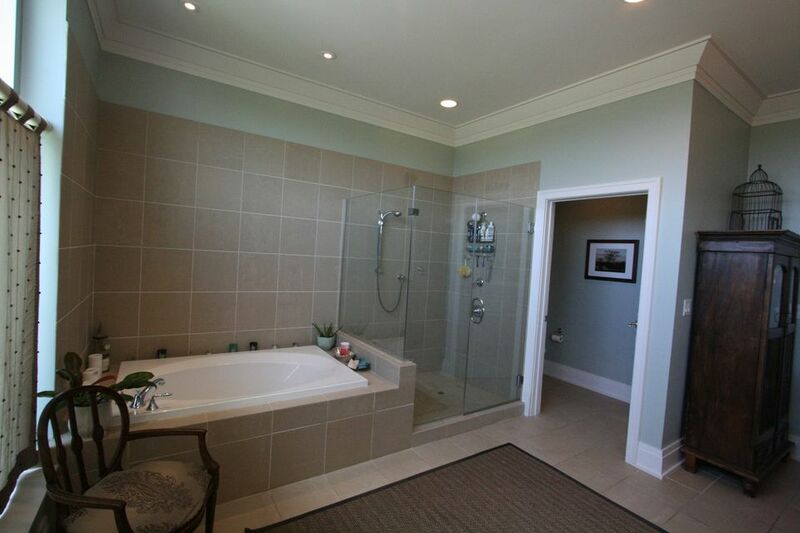 The master bath offers a water closet, stand alone shower, jetted soaking tub and dual vanities with excellent storage. 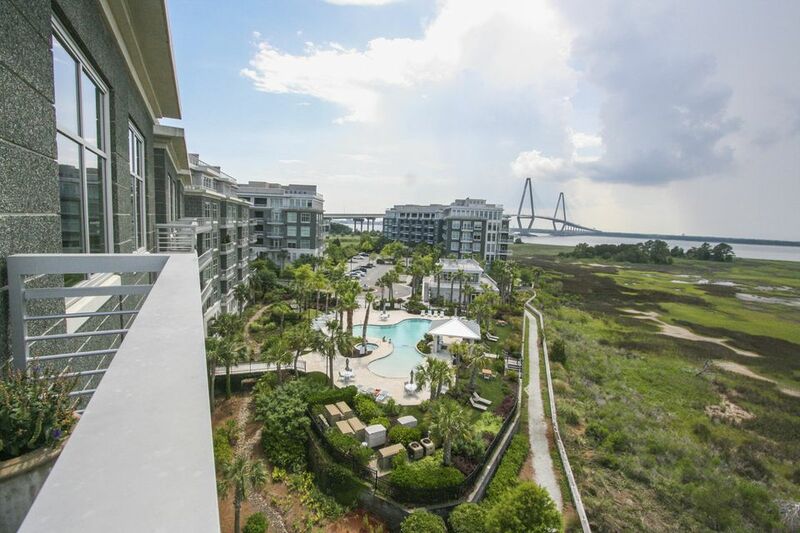 The amenities at the Tides are exceptional with resort style p ool, outdoor kitchen and grills, and a premier fitness center.